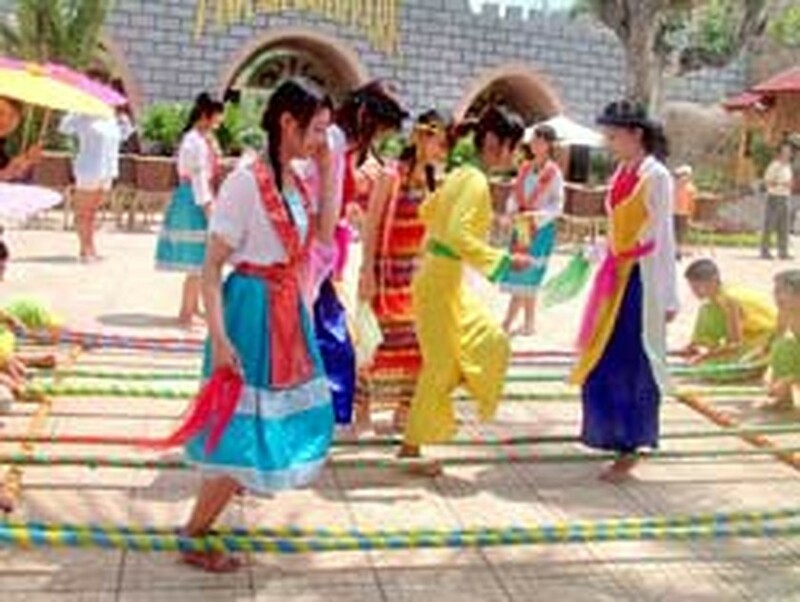 The Vinpearl resort on Hon Tre Island near Nha Trang is putting on four days of northern folk culture until tomorrow. To entertain the overnighters and day-trippers, there are kylin and dragon dances, displays of martial art, puppet shows and folk games such as bit mat dap nieu (where a blindfolded person tries to beat a clay pot) and nhay sap (dancing on a bamboo pole). Among the highlights are the age-old and very special quan ho folk songs of the province once called Kinh Bac and now named Bac Ninh. Admission to all the entertainment and activities is free. 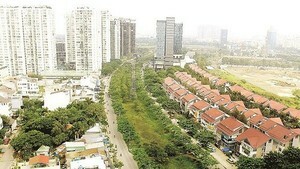 A Vinpearl spokesman says the resort will present more of Vietnam’s diverse culture later in the year.